What is Worm Composting or Vermiculture? Worm Composting or Vermiculture, is the use of worms in a controlled environment to break down organic material, like kitchen scraps into an highly nutritious soil amendment called castings. Worm composting is great for the environment because it lessens waste being put into landfills while giving back to the soil in your garden and yard. 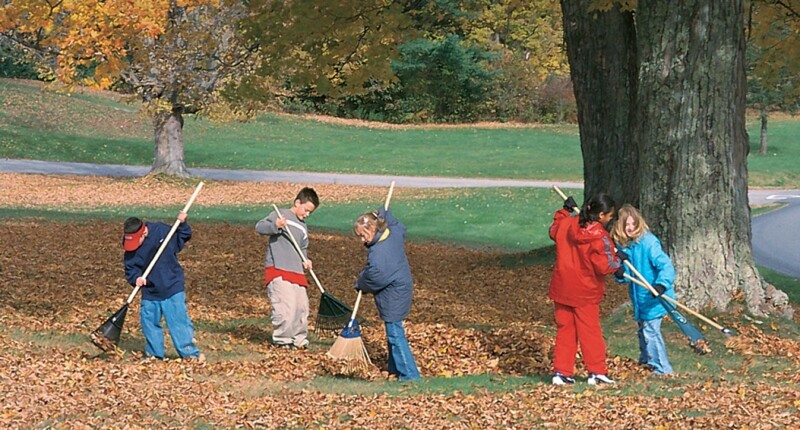 Worm composting is also a great activity and learning experiance for children. I hope that you will come to enjoy worms and allow them to teach you about the miracles of nature. Reduces waste being sent to landfills. 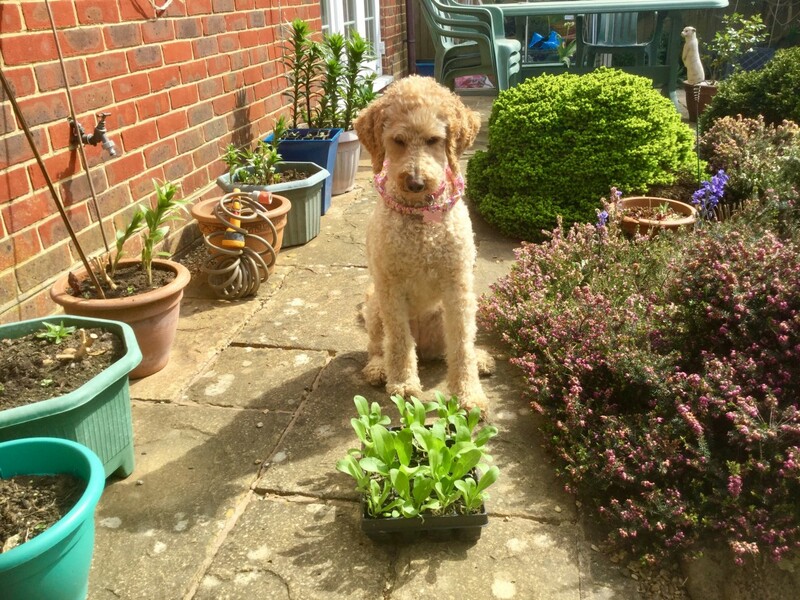 Creates a free source of nutrient rich soil amendment for your garden, lawn and houseplants. A healthy worm bin gives off no odor. It can even be kept indoors, or on a porch or patio. In a healthy worm bin 1,000 worm will multiply to 18,000 or more worms within 1 year. So you can start off your friends with their own worm farm. 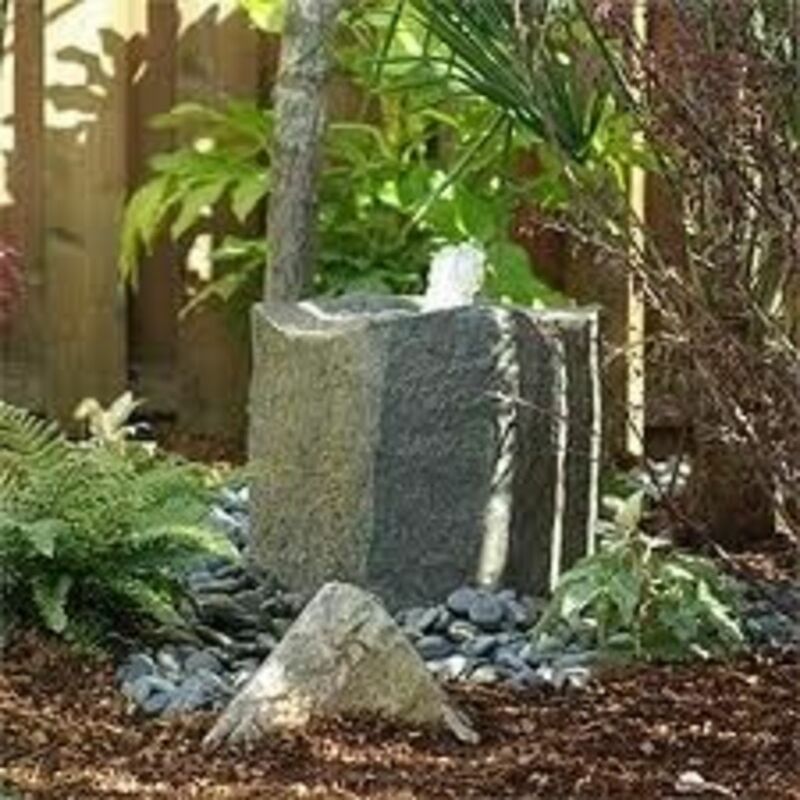 A great option for small gardens, or apartment or condo dwellers. 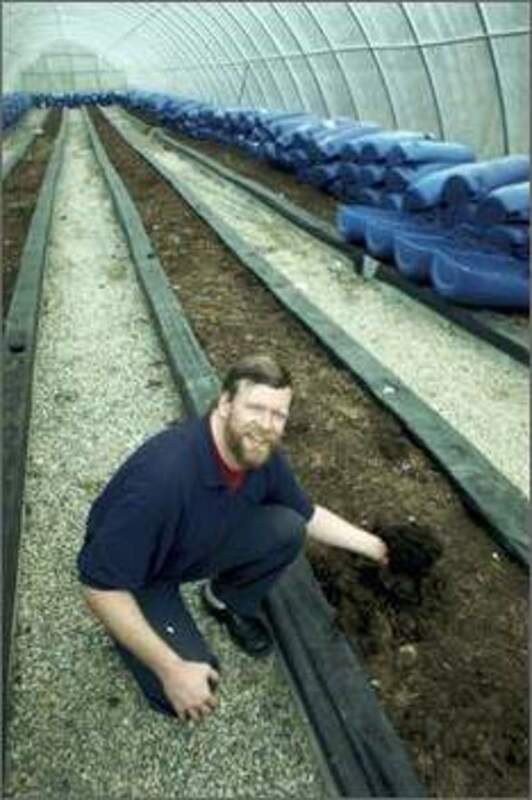 Worm Castings can be brewed into a casting tea for use in hydroponic gardens. There are thousands of species of earthworm in the world, which feed on organic matter turning it back into the earth. These slimy wiggly creatures play a huge role in the ecology of our planet. They are mother natures biggest recyclers. Composters: which live in an organic rich environment, like a compost bin or a worm farm or rarely in a heavily mulched garden where moisture and food is maintained. There are only a few species of composter which include Tigers, Reds and Blues, Reds being most common in garden supply catalogs. 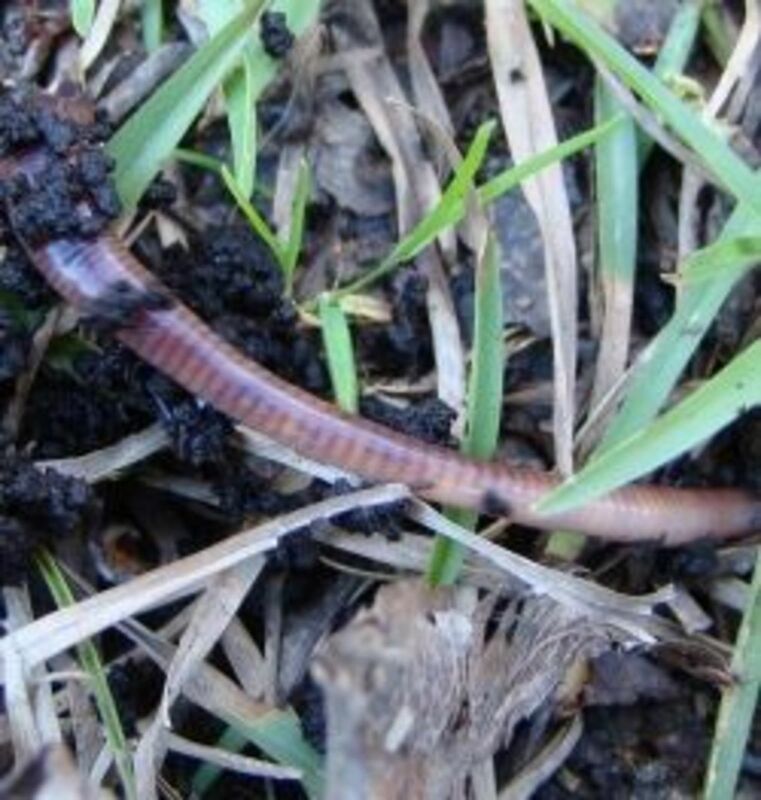 Earthworkers: These are the worms living in your backyard soil. They prefer a less controlled environment and a diet of soil and humus. These worms will not thrive in a worm composter or compost bin. Both types of worms can be purchased from garden supply companies, local worm farms and possibly from your local garden center. It is important to understand that composting worms are for your worm composting bin and will not survive in your garden soil, and earthworkers are for working your garden soil and will not survive in a worm composting bin. Everthing you need to know about creating a succesful worm composting bin. If you purchase a worm farm kit, they usually come with easy instructions and everything needed to begin. For beginners a prefabricated kit is the easiest way to begin, however, creating your own kit is also very simple. Shredded paper or cardboard or coconut fiber(commonly called coir in garden supply catalogs) or peat moss. 3. One pound or more of Red wigglers or other composting worms. 4. Food scraps and other organic materials. To begin drill a series of drainage holes in the bottom of your container. Next, place a piece of cardboard on the bottom of your container which covers the entire bottom. This will keep the bedding and castings from falling through the drainage holes. Meanwhile, in a large bucket or your bathtub, begin soaking your bedding material so that it is damp thoroughly but not soggy. If your bedding material is too dry, the worms will not survive. Add the bedding material to the bin and spread it evenly across the bottom of the bin about 2 to 3 inches deep. Now add your worms to the top and allow them to settle in. Now your worms are ready to begin working for you. Once your worms have settled in. How much to feed and how often. Your worms will feed on the bedding material provided but you can begin to add organic material immediately. Your worms will come to the surface at night to feed. Worms can eat upto half of their body weight each night so one pound of worms should eat about a half pound of kitchen scraps each night. However when you first start your bin you should start adding scraps slowly to prevent odor. Over the first few weeks you will learn how much food to put in on a daily basis. Over time your worms will reproduce and consume more and more scraps. Within 1 to 2 years you may have as many as 20,000 worms in your worm farm or more. Be sure to check the moisture level in your worm composter at least weekly and to change your bedding material every few weeks. Worms will eat a large variety of organic waste. Here is a list of items that worms will eat and those they won't. Feed kitchen scraps: any vegetable scraps from your kitchen, egg shells or coffee grounds fruit and vegetable peels, etc. Do not feed: Meat, dairy products, fish, anything to salty, acidic or fatty. Feed: (If your composter is outside) Well aged, dry horse, sheep or rabbit fertilizer. Do not feed: cat or dog manure, or any manure, cattle horse etc, which has been fed a worming medication. Dont add any non biodegradable substances as the worms will not break them down and you will have to pick them out of the finished compost by hand. Ready to Start Your Worm Farm? Buy your Red Wiggler Worms Today! If your worm bin does not seem to be working correctly some of these tips may help. If your worm bin smells or is attracting bugs, stop feeding until the worms digest all of the scraps left in the bin. Then begin adding only small amounts of food at a time. If your worm bedding is too dry mist the surface with water from a spray bottle. Do not pour water over the worm farm. If your worm bedding is too moist check to make sure your drainage holes are not blocked. Then remove the cover to allow moisture to escape or begin adding small amount of dry bedding material to soak up excess moisture. If your worms are crawling out of the container, this could be caused by several things. If it is their first night in their new home, this is normal, once they get settled in they will remain in the container. If the container is too wet or too dry they may move out to more comfortable conditions. Check your box conditions and correct as neccessary. If your box is outdoors the worms may collect in the lid if it is raining. This is normal, they do this to keep from drowning. Just be sure that the bin is draining properly and you can cover the bin or move it out of the rain if possible. Once the rain stop the worms will move back down. If you think you might be interested in starting your own worm business check out some of these articles. An infomative article on the business of worm farming, and the history of that business. A seven part article telling everything you need to know about creating your own worm farm business. Have you started a Worm Farm? - Are you planning on starting a worm farm? Excellent lens! Gonna build a worm farm this week. @imolaK: L'association Bio-logiques encourage les Ã©nergies positives du retour Ã la terre et du respect de la vie dans son ensemble. Nous Åuvrons ainsi pour la prÃ©servation de la biodiversitÃ© et pour promouvoir les modes de vie qui en dÃ©coulent. Depuis des millÃ©naires, l'acquisition des savoirs des communautÃ©s autochtones s'est faite au contact intime de la nature, dans un rapport oÃ¹ la diffÃ©rence n'exista pas entre homme et nature. GrÃ¢ce Ã leur gestion environnementale, certains peuples ont su gÃ©rer et vivre des ressources forestiÃ¨res de maniÃ¨re durable, ils ont dÃ©veloppÃ© une culture heureuse et soutenable. Aujourd'hui, les populations tribales des pays du sud pratiquent souvent avec succÃ¨s des systÃ¨mes de Â« jardins forestiers Â» hautement sophistiquÃ©s; pour produire une nourriture riche et variÃ©e dans le plus grand respect de leur environnement. Ces savoirs reprÃ©sentent un caractÃ¨re essentiel dans la conservation bio-culturelle et la gestion durable des Ã©cosystÃ¨mes agricoles. Des agronomes modernes travaillant sur l'agriculture organique s'en inspirent, ils cherchent Ã "rÃ©introduire la nature dans l'agriculture". Aujourd'hui lâefficacitÃ© de ces techniques culturales durables doit permettre une reconnaissance pleine et entiÃ¨re de l'Agriculture biologique locale. Qu'on les appelle permaculture, agroÃ©cologie, agroforesterie, elles suivent toutes la mÃªme direction : l'autonomie des peuples et une gestion Ã©cologique de leurs ressources. We want to try vermicasting for our dog poo! Thanks for the info! Great Lens! I love worm composting, I have learned that I throw out many things that can be composted organically or with worms! Now my trash is reduced significantly and my soil appreciates it. I've had my worms for a few years now. They work awesome in their container. Things are taken to them on a regular basis. And things that have been said not to feed them have worked for mine. Test out... the more you compost the less goes in the trash. I've always wanted to do some vermiculture and you have laid it out so well that I am going to set things up in the next couple of weeks. Sprinkled with dust from the Angel of the farmyard on a Back to School Field Trip. Very helpful and informative lens. Blessed! Great information about the benefits of worms. Blessed by a SquidAngel. I created my worm farm to reduce my carbon footprint...I had no idea it would be so good for my garden. Great lense! Fantastic lens! I'm looking at starting my own indoor worm composting this year and the information in this lens is exactly what I need. Great informative lens! Love it. [in reply to db49] Thank you. I actually stumbled upon your article series a few years ago and that is what made me interested in vermiculture to begin with. A few weeks later I purchased my worms and I have been loving them ever since. Just wanted you to know how much I enjoyed my visit to your lens, an experience made all the more enjoyable when I stumbled across your link to my old series of articles entitled "How To Breed, Raise, and Maintain A 100-Pound Stock of Worms in a Single Room". I am currently re-publishing those articles on my first lens "The Basics of Worms and Compost", so it was really nice to see that they were not completely forgotten. Anyway, I love your site so much, I lensrolled it, and also made it a favorite. I've had a worm composter in my back yard for about 7 years. They get veggie scraps from the kitchen, maple leaves, and sometimes grass clippings. I heard that they really like pumpkins so I give them a pumpkin in the fall. I get rich, black soil in return! [in reply to glen hine] I started with 1lb of Red Wigglers. Red Wigglers are prolific breeders, some laying eggs as often as every seven days. The newly hatched eggs will grow into breeders in 3 months, so you can see how a little goes along way. African Nightcrawlers are an excellent choice for vermiculture- I would recommend starting with 1lb of those as well, unless of course your containers are exceptionally large and you have a lot of organic material that you wish to compost. Remember that your worms will take a few days to get acclimated to their new home, so don't be surprised to see some of them on the outside of your containers the first few nights. I was very interested read in your article that you could give your worms dryer lint. That surprised me. But it sort of made sense. I am just starting and plan to start with small plastic containers stacked 3 up with holes in the lids and the bottom box having holes in the top and bottom. I thought to start with 2 stacks due to space. Any idea how many aferician nightcrawlers per box to start? Thanks some good info here.